saved 51 times between July 31, 2012 and January 15, 2018. This helps protect our copyright. 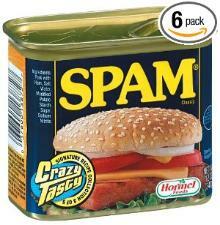 Canned Meat #1. 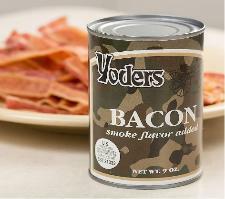 Yoder's Canned bacon. bacon, drained of fat. This meat candy has a 10 year shelf life. salad. The list is endless! 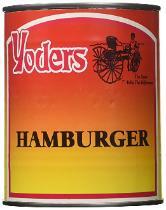 Canned Meat #2: Yoder's Canned hamburger. 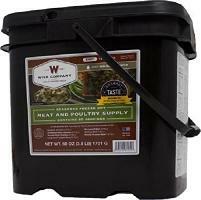 and is ideal for camping, travel, and long-term food storage. quite the luxury in uncertain times. on the per can cost. 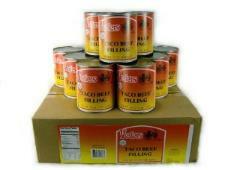 Canned Meat #3: Yoder's Canned Beef Taco Filling. 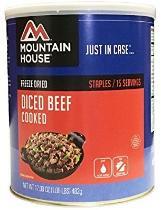 Taco Beef filling is that it is grass-fed beef made the Amish way! 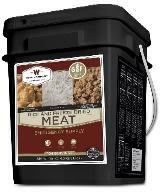 Meat food storage: it's one of the best prepper proteins! 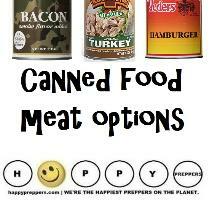 Beef up your food storage with a variety of canned meats. 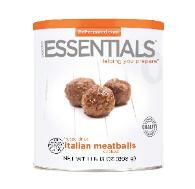 freeze dried sausage crumbles, Italian meatballs and more. 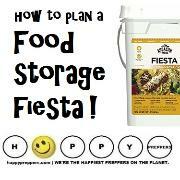 storage as well as freeze dried meats in your long term larder. enjoys. Don't stock canned pâté if it doesn't appeal to you. 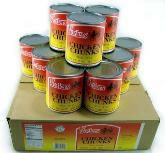 it's the right canned meat choice for your family. Canned Meat #4: Keystone Pulled Pork. flavor you expect for your pulled pork sandwiches and recipes. 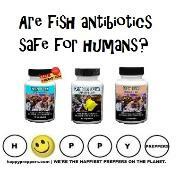 gluten-free as well as low in sodium and fat. 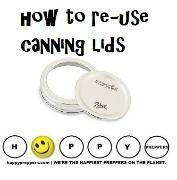 smaller can-size which is perfect for individual needs. 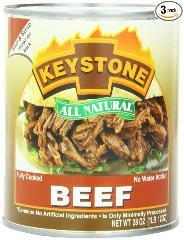 Canned Meat #5: Keystone Beef. 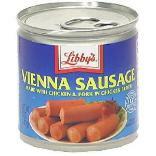 Another canned meat option is Libby's Roast beef. 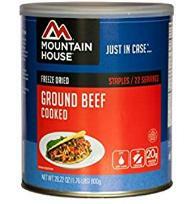 suitable for your beef stroganoff recipe. 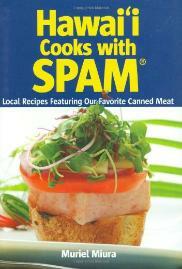 Canned Meat #6: Canned Ham. a savory addition because of the flavor it adds to your recipes. 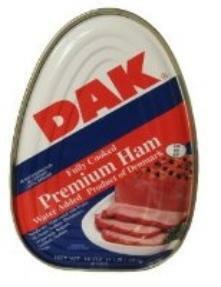 (Yoder's), and premium whole ham in a can (DAK). pack right, but the cost includes shipping. 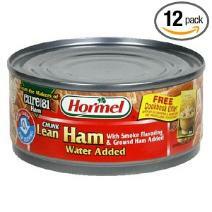 the best canned ham for the price. 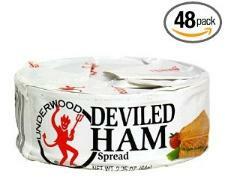 Premium Quality Underwood Deviled Ham spread. 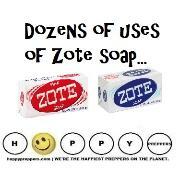 out,' this stuff is great. 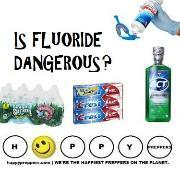 Tasty too, always [is] a plus." 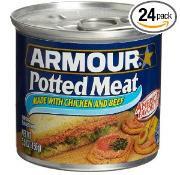 Canned Meat #7: Mystery Meat. but they taste pretty good. 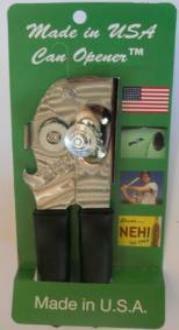 developed by Hormel for the United States Army in 1937. 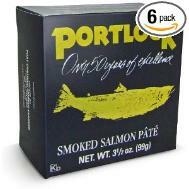 French liver and pork pate, comes canned. without a can opener. You don't even have to cook them. 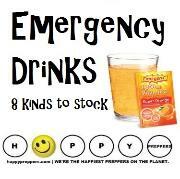 shelves, but it will help you through an emergency. 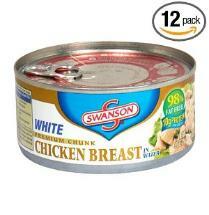 Canned Meat #8: Canned Chicken. 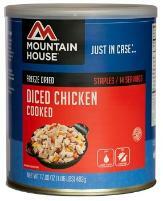 for making Chicken and Dumplings or Chicken a la King. enchiladas, chicken noodle soup or your favorite casserole. 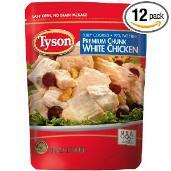 with an Alfredo sauce over linguine to make a quick meal. 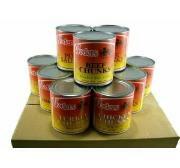 stores, but Yoder's canned turkey is available online. hearty bucket is a feast for eight. 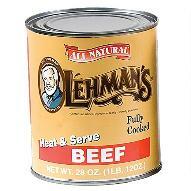 Canned Meat #10. 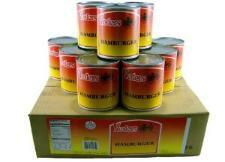 Canned Fish. tuna macaroni salad, Nicoise salad. larder. That's one way to deal with the apocalypse in style! tasty. High in protein and Omega-3, it's cheap and filling. Here are some recipes using canned mackerel. potato flakes instead of just bread crumbs). make a nutritious Cesar salad or top them on pumpernickel. 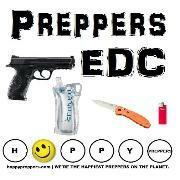 romance to your prepping situation. 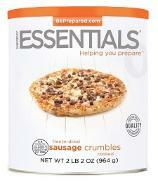 not need to worry much about food rotation..
snack for hiking and easy to pack. 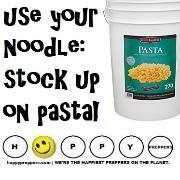 favorite recipes from stews, soups, pasta dishes and chili. 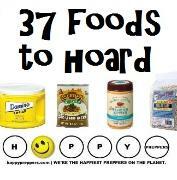 to add protein and variety to your storage plan. enough to find it in stock, grab it. 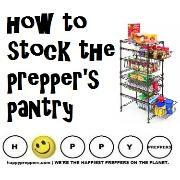 plenty of can openers stored with your freeze dried foods. 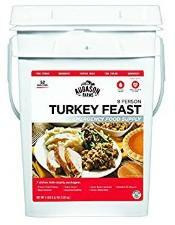 hamburger, roast beef, chicken, turkey, fish, pate and more!